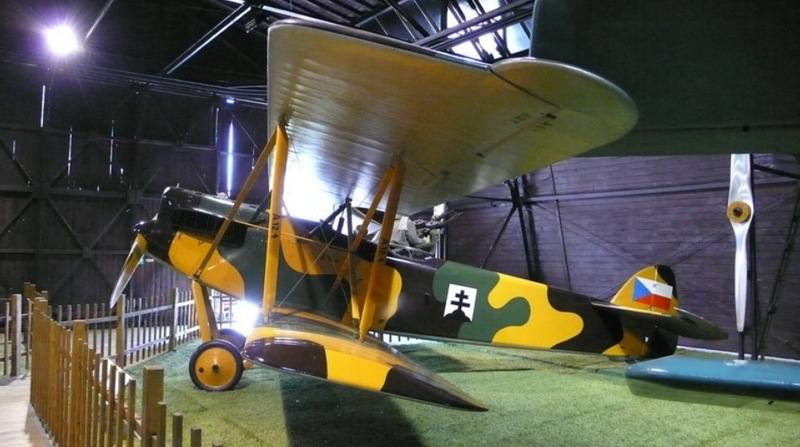 The seat of the museum complex is the historic military airport Prague – Kbely, the first air base built after the creation of Czechoslovakia in 1918.The exhibition relates directly to the history of Czechoslovak and Czech aviation, primarily military aviation. 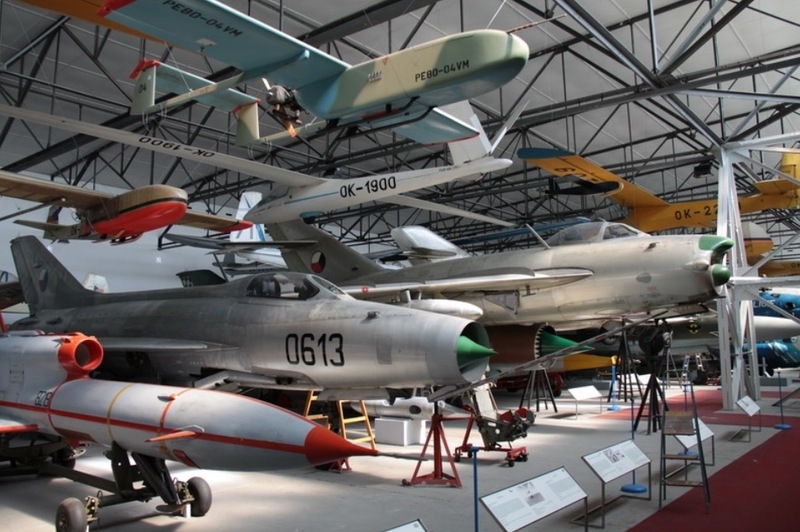 The size and quality of its collections makes it one of the largest aviation museums in Europe. 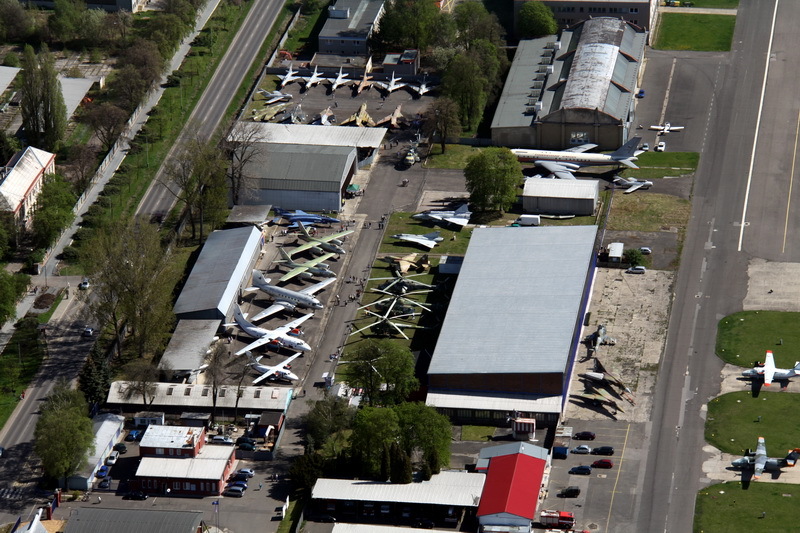 Many aircraft here are unique in the world. 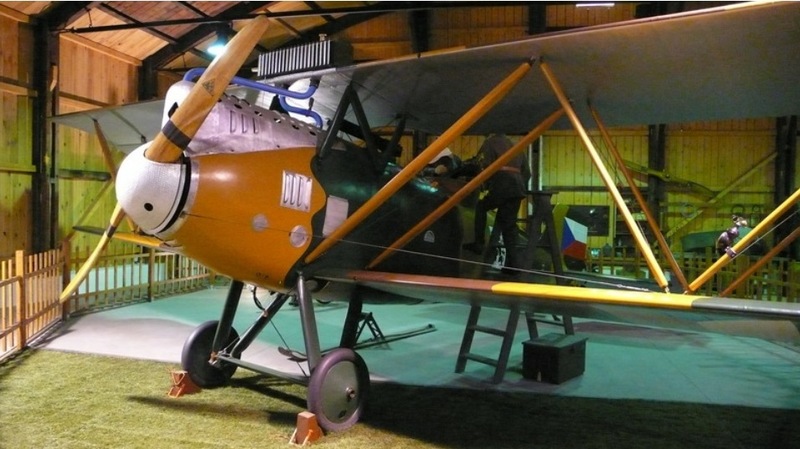 Historical and contemporary aviation equipment.